Manufacturer of a wide range of products which include hitachi sample cups, mindray bs200 cuvettes, sample cups 0.5 ml, disposable cuvettes 1.5 ml, beckman sample cups and sample cups kodak. 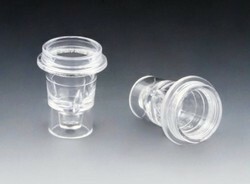 Labsys multi-purpose sample cups are designed for use on the most popular instruments in the industry. 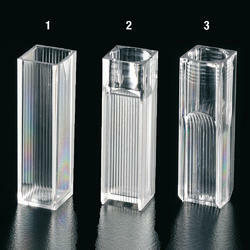 The sample cups are made to exact specifications and provide excellent optical properties. We are pleased to introduce these top quality consumables for use with popular Mindray® BS200 & BS120 chemistry analyzers. Note: All instruments and names of manufacturers mentioned herein are the trademarks of their respective companies and are used for reference purposes only. Labsys expressly disclaims any affiliation to them. 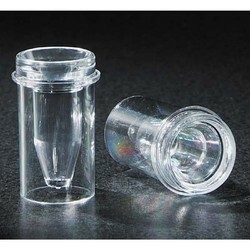 Disposable Cuvettes are available in choice of polystyrene or methacrylate. 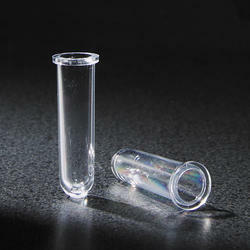 Select polystyrene cuvettes for assays in visible spectral range (340 to 750nm); for accuracy throughout UV/Vis range (285 to 750nm), choose cuvettes made from a superior grade of methacrylate. 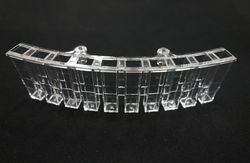 Packaged 100 cuvettes per stackable tray; Ten trays to a case. Labsys offers a complete line of sample cups that may be used on various Beckman® Analyzers, including the Beckman Cx® Series, Access®, Synchron® and Vi-Cell®. 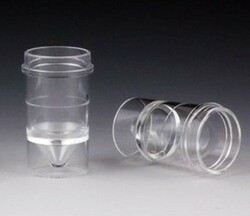 Labsys polystyrene (PS) micro sample cup is designed for use on automated instrumentation including the Kodak®, Ortho® and IDEXX® Catalyst® DX analyzers. 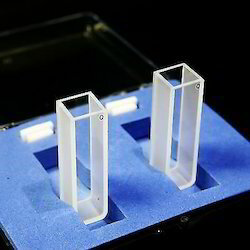 Set of 2 Pcs (1 Pair) Cuvette. Bonding: Fire Fused. Include PTFE Cover. Labsys polystyrene (PS) reaction tube is designed for use on the Sysmex® CA50, CA500, CA530, CA1000, CA1500 and CA5000 analyzers. 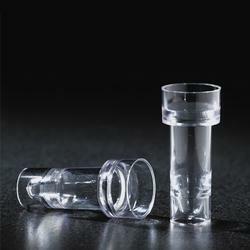 Looking for Sample Cups & Cuvettes ?